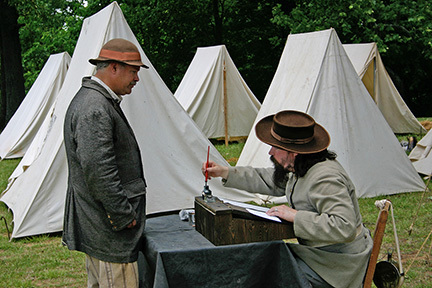 This year, 2019, is the 31st anniversary of “Recall LaGrange” Event; commentating the demise of the College/Academy during the Civil War. 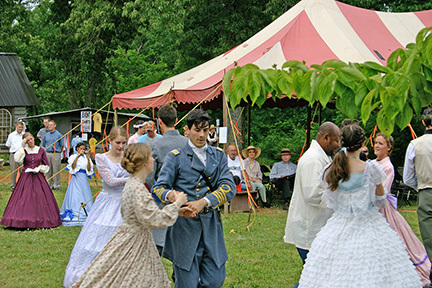 The LaGrange Living Historical Association was established in 1988 to preserve and maintain the College Site and the historic Cemetery. 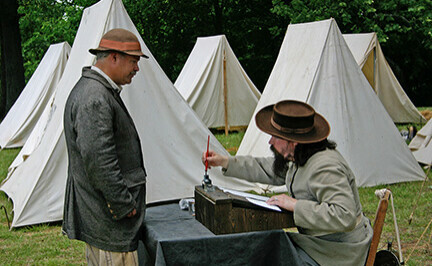 “Recall LaGrange” portrays a living history of Civil War Daily Life Encampment, ladies dressed in period clothing demonstrating early life conditions inside the numerus log cabins on the site. Moonshiners demonstrate the operations of an early year, Distillery, educational lecturers, entertainment, food vendors, school field trips, antique cars show, hay rides to the historic LaGrange Cemetery. Tours available to a nearby Rock Shelter that was once home to the Paleo Indians. 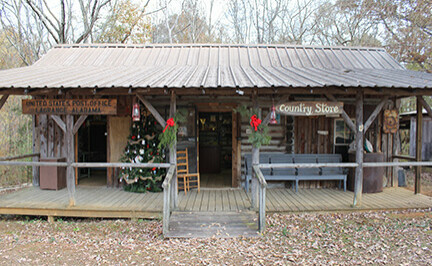 The site has been determined to be the oldest archaeological site in North Alabama. 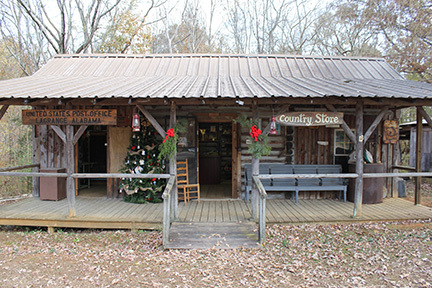 Families of early settlers in North Alabama will be honored during the event. Observatory opens for Star Gazers. A Collectors Bicentennial Edition of “Recall LaGrange” Program Book (filled with Alabama History) will be available during the event or purchased by contacting, louiselenz9324@gmail.com telephone: 256-446-9324. Hosted Every Year, the Weekend before Thanksgiving. 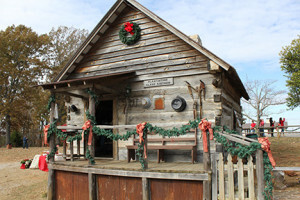 LaGrange Christmas in the Country event is held each year on the weekend before Thanksgiving. 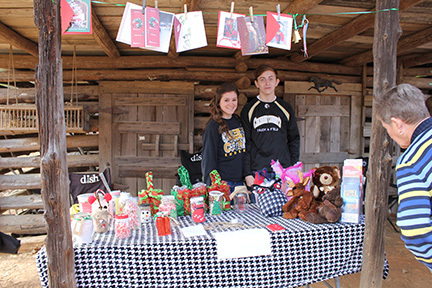 The fund raising event for the park began several years ago as a Christmas Open House; with natural, hand-made decorations reflecting olden days. Today, the Open House Event has turned into much more: folks come early to purchase homemade baked goods for their Thanksgiving table, enjoy hay rides to the old LaGrange Cemetery, make family pictures for their Christmas cards, purchase craft items and talk with Santa. The event is Free. 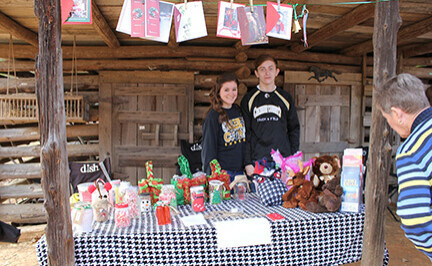 Click here to download our Events Vendor form. Interested in Booking your own event? Visit our Booking Page for more information, and to learn more about making reservations. 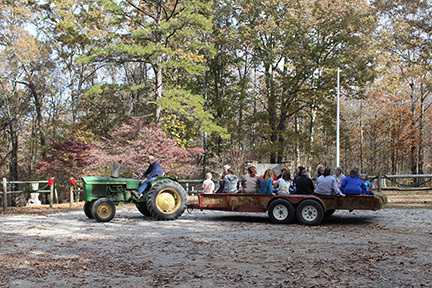 Educational Field Trips and Group Tours of the park and cemetery provide an in-depth look into the history of Alabama’s 1st Chartered College and Historic Cemetery. A natural setting nestled inside a Historic Park.